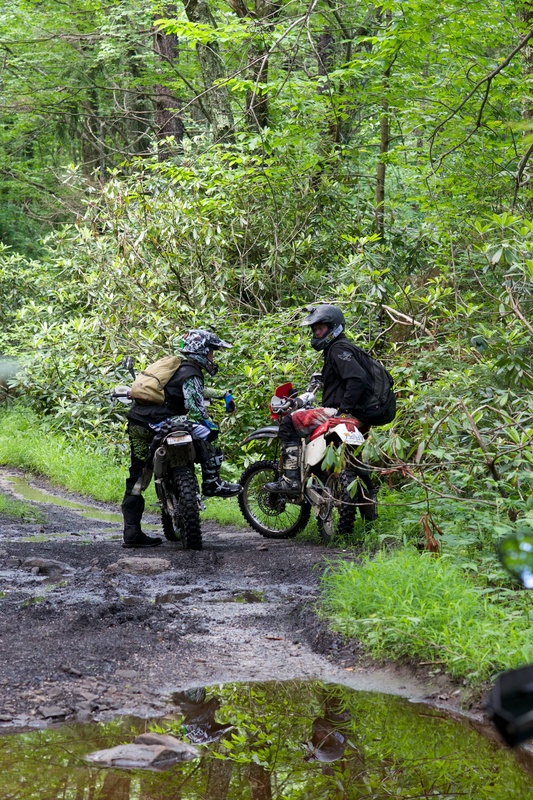 We at Dual Sport Armory are a team of seasoned on and off-road riders who are huge fans of dual sport adventures. We turn dirt bikes into legal street-ready machines, we provide the parts and gear to boost performance and protection (okay.. and maybe looks, too! ), and we only sell dual-sport products that we actually use. Dual Sport Armory believes in building mutually beneficial long-term relationships with both our suppliers and our customers, combining Dual Sport riding expertise, tested and proven products, and unmatched savings. It's your choice. We hope you'll shop with us. Attention worldwide riders: we apologize for the inconvenience, but while we would love to work with international customers, we are unable to sell products to customers outside of the continental US.Some of our dealer agreements prohibit international shipping.